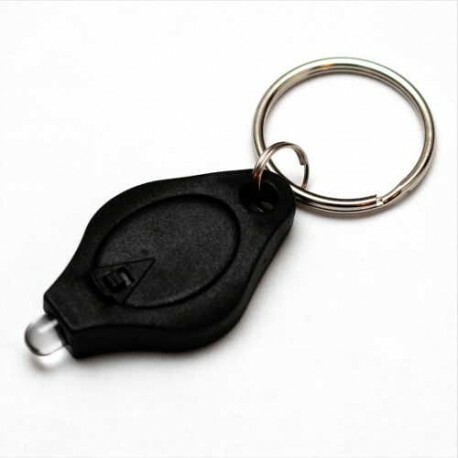 This small keychain with LED has a range of 5 to 10 meters in complete darkness. A switch keeps it in the on position. 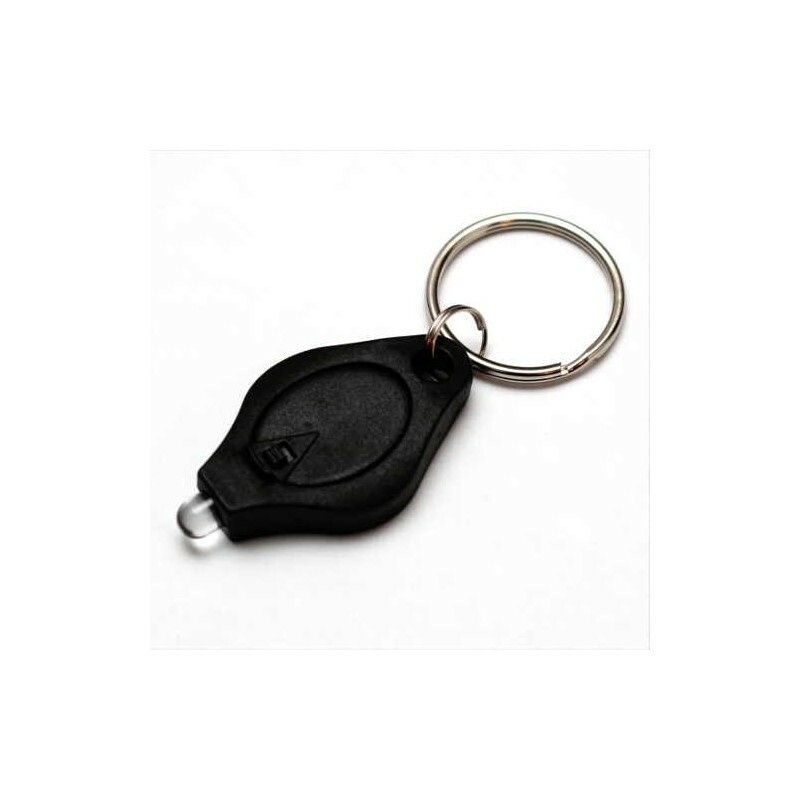 Whether to see or be seen, this little keychain will help you on many occasions. Pressing the button turns on the LED. A switch keeps the ON position. Very handy for looking for something or guiding in the dark. Its range of at least 5 meters allows to illuminate its path and avoid obstacles. 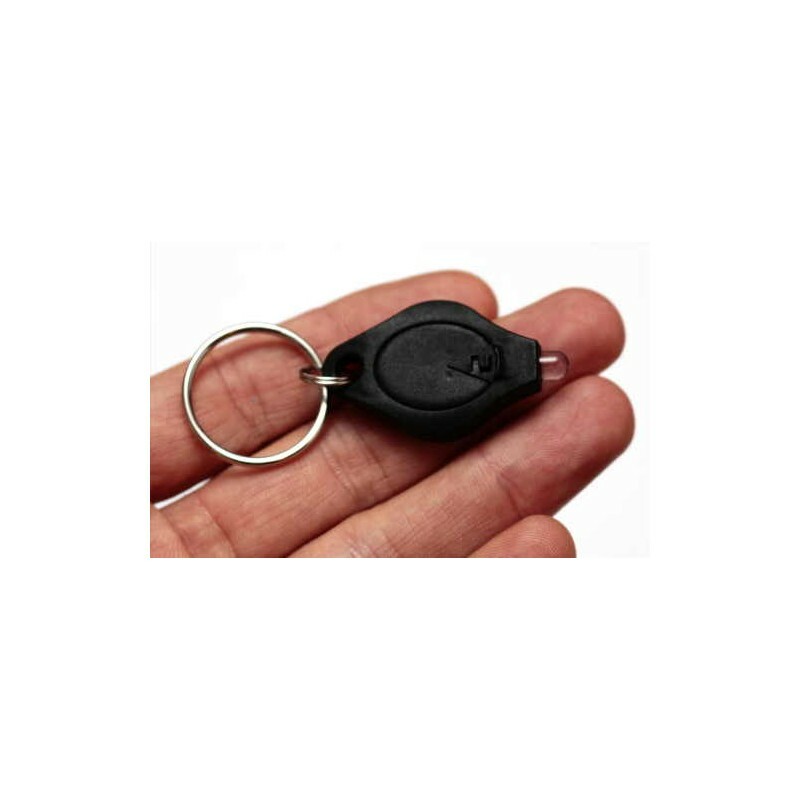 A short distance, its light intensity will allow you to quickly find an object on the ground.